I have a huge variety of spices at my kitchen, as Iâ€™m a huge fan of Asian cuisine. But spices are not only my minions in the kitchen, I also have them in my natural medicine cabinet as the first line of treatment for coughs and colds. On top of that, recently they proudly have also been placed on my beauty shelf. Are you curious why? Today, with the help of just four spices, we will whip up an amazing spicy powder blend which will not only remove dirt and dead skin cells, but also will increase skin elasticity and prevent it from aging. This blend can even calm acne breakouts and improve skin tone. These four spices are: ginger, cloves, cardamom and cinnamon. 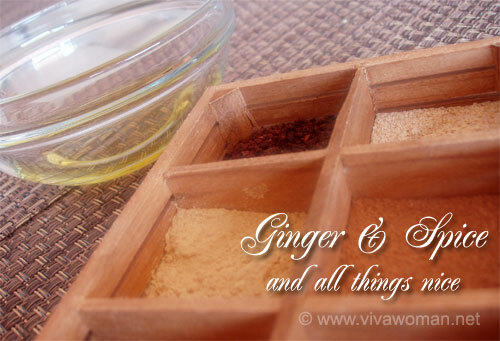 I just adore ginger and cinnamon, and I try to include them to almost every beauty recipe that I make myself. 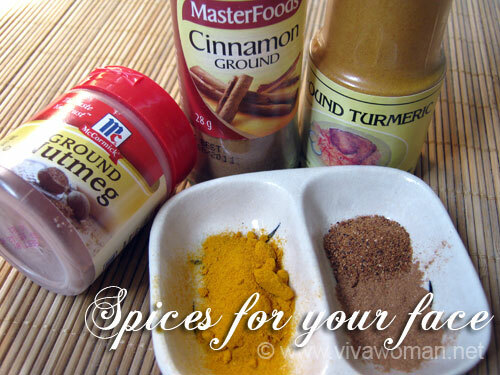 I use these spices both fresh and dried, as well as in the form of essential oils. These two plants are known for their rich antioxidant content, which means they inhibit harmful free radicals that cause skin damage and aging. And believe me, they do their job perfectly! The abundant properties of cinnamon are not only limited to very high antioxidants content, cinnamon is also a strong astringent. It helps to clear your skin from impurities and dead skin cells. Cardamom also has these properties. So unifying these two spices in our blend makes it a killer cleanser for your skin. In addition, almost all of the spices in this mixture are strongly stimulating and known for having a warming effect on the skin. Applying them on the skin will improve blood circulation, which makes your skin look younger and dramatically improves skin color. And this is not all. These amazing plants are also good at killing bacteria and preventing infections, which makes them ideal at fighting acne and other skin conditions caused by bacteria. We need to mix ginger, cloves, cardamom and cinnamon in equal proportions. All the ingredients in this recipe should be in dried and powdered form. This powdered blend can be mixed with anything you can imagine, it can be used in different carrier oils, infusions, hydrosols, brewed teas even in aloe vera gels, creams or wines. Just select and mix our powder blend with the ingredients that are most appropriate for your skin type. For example, for dry skin, you can mix the spices with brewed chamomile tea, or for oily skin, the ideal variant would be rose water. If you have acne, add some aloe vera gel. If you donâ€™t have anything appropriate on hand, just mix this powder blend with water, and you will still receive its beneficial power! Use this recipe as a scrub 1-2 times a week; the main thing is not to overdo it. 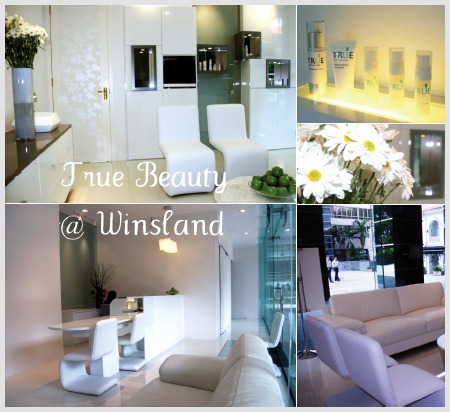 Frequent use of exfoliants could damage the top layer of the skin and deprive skin of its natural protection. This could potentially result in red inflamed spots and scaly patches on the skin. I generally also often put this blend first on my face like a mask, and then gently scrub my face. Moreover, you can also use this blend instead of your daily cleanser. In this case, donâ€™t leave it on your face as a mask or scrub, just gently wash your face. As I mentioned, otherwise, this could be very irritating to your skin. I have a long list of my favorite recipes, and this recipe was proudly included on my list amongst other beauty recipes. 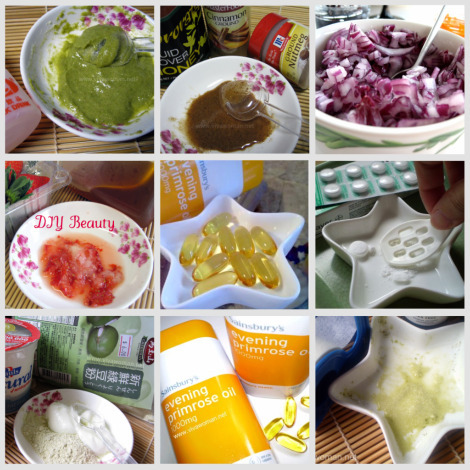 I also compiled all of my best recipes and tips in my Natural Skin Care Handbook e-book. This guide includes a number of homemade remedies and tricks and was written especially for those who want to give up on commercial products and start to naturally care for their skin without the use of chemicals. 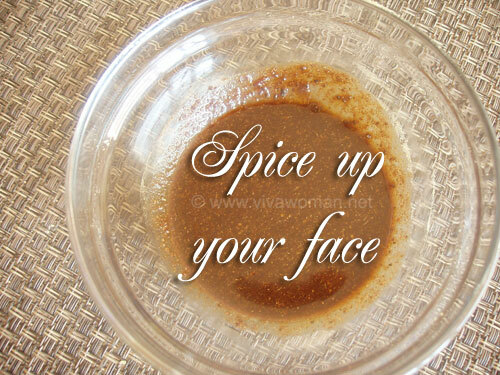 So getting back to spicy blend, have you ever tried to use spices in your skin care routine? Or do you already have your own perfectly spicy blend formulated? Thanks for this post. 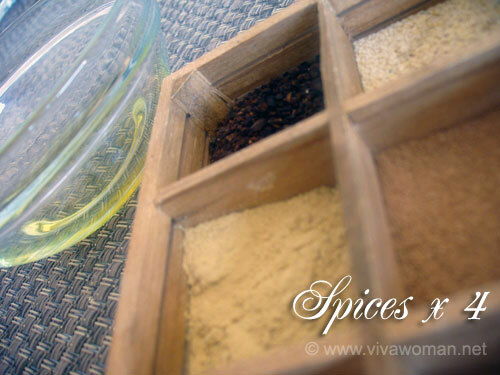 I love these spices, and using them for skincare is an interesting idea. I like that it has anti-aging properties. Yup, I knew something about cinnamon but it was interesting to learn about the antioxidant and anti-aging properties of ginger. hi um i dont have the clove s or cardamom will the ginger and cinnamon work good alone? It might…not sure as I’ve not tried it. The concept of a scrub mask is good, but I would encourage users who use homemade scrubs and masks to use a proper microfibre cloth to wipe their face gently after washing off. I always notice that there is still some product on the cloth after wiping. Well noticed, Raelynn. Actually i love applying masks and scrubs while I’m taking a bath. Thank you Victoria! Me too, i believe that applying them during showers really help to open the pores and get the products to do what they are supposed to do. but because the pores are open, they are also prone to not being cleaned out properly =) a gentle wipe with a wet microfibre is almost magical. Hey Raelynn: I agree with you about using the microfibre cloth to wipe away the residue. Some of the DIY recipes like the recent one using Bentonite Clay needed that. I don’t have a microfibre cloth and I used a few cotton pads to do the job. I was paranoid that they’ll leave residues on my skin and clog the pores. Thank you for posting this…. i really do enjoy making DIY recipe…. it’s inexpensive and no harsh chemical in it…. You still need to be careful though especially if you have sensitive skin. Ingredients like cinnamon is known to burn some skin types. So do a patch test first. Ginger and Garlic are especially helpful for acne and breakouts. People with oily skin can benefit from these face masks. For dry skin, it can do good when mixed with honey otherwise it might end up being drying. I love homemade beauty products, and tried this one out tonight. It smells heavenly, but I have to say, if you have delicate skin, I would use this in moderation. I started at my forehead — which tends to be a bit tougher — and that was just fine, but then I moved on to my cheeks — which go up in hives at the mere mention of anything synthetic — and they nearly caught fire. I rinsed it off right away, and my skin looks and smells quite nice, but I’m hoping that by tomorrow I’m not one big rash. Yes, those with delicate and sensitive skin are better off trying something else. Cinnamon is known to burn such skin. You can. Yogurt or honey will be able to bind the ingredients together. 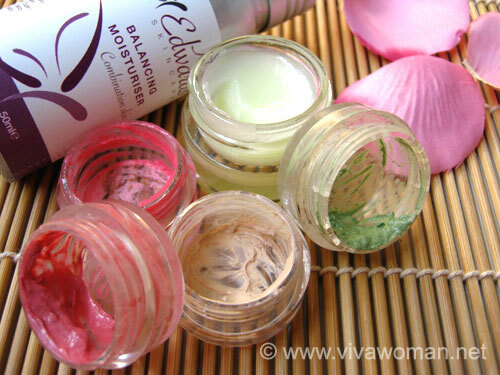 But do test prior to using cos spicy blends can be tricky for certain skin types. Cool!!! Actually I have used cinnamon , nutmeg and turmeric altogether with oatmeal and a bit of honey on my face before and it is fine 🙂 Though I found I prefer using yogurt over oatmeal. And yes, I do need to watch out for ginger as I’ve never tried that before~~~ Oooh exciting!!! This is neat but just one question how much of each ingridient should we use a table spoon, a teaspoon or a pinch for let say 1oz o cream? How much should we put in 1 oz o cream?